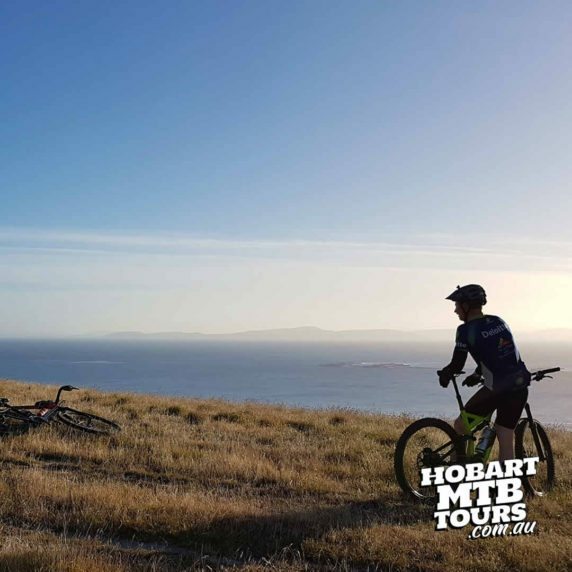 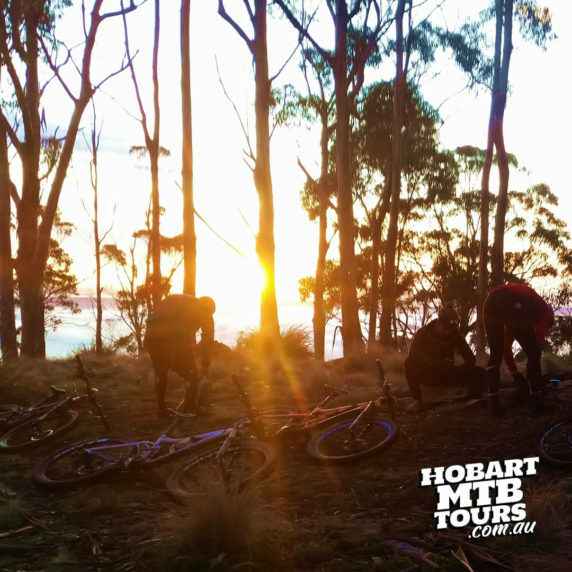 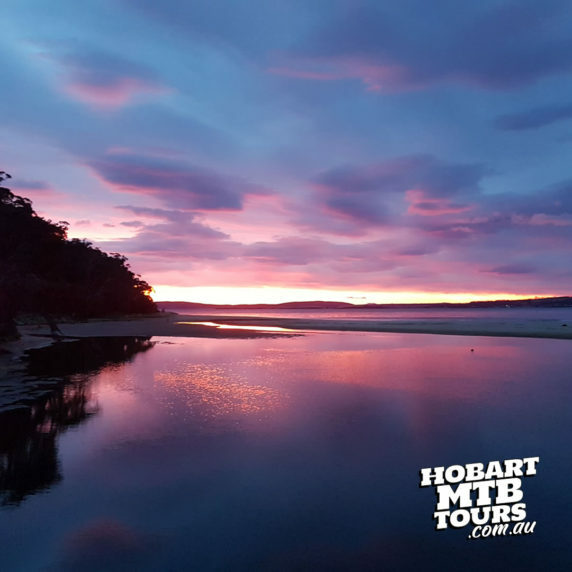 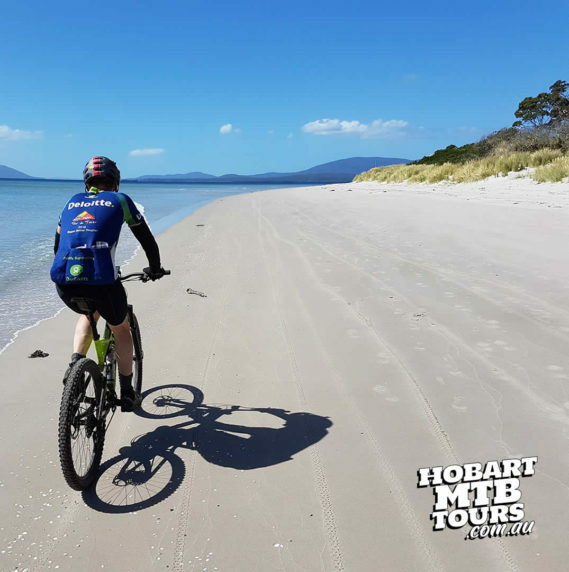 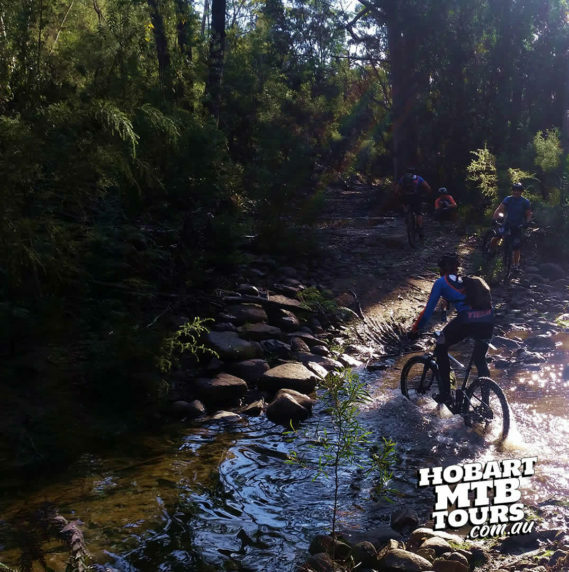 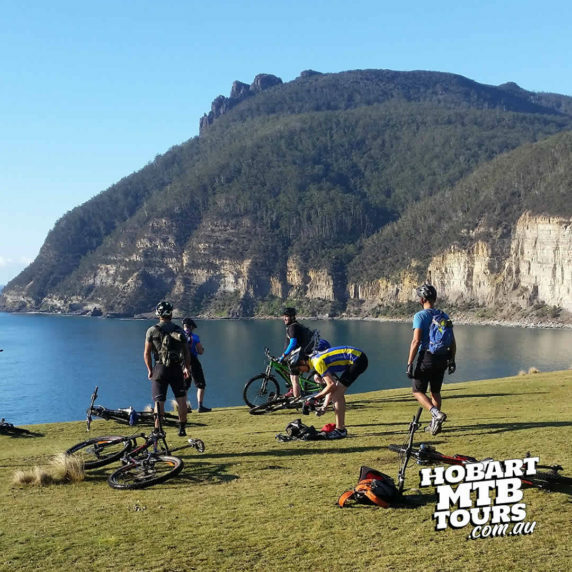 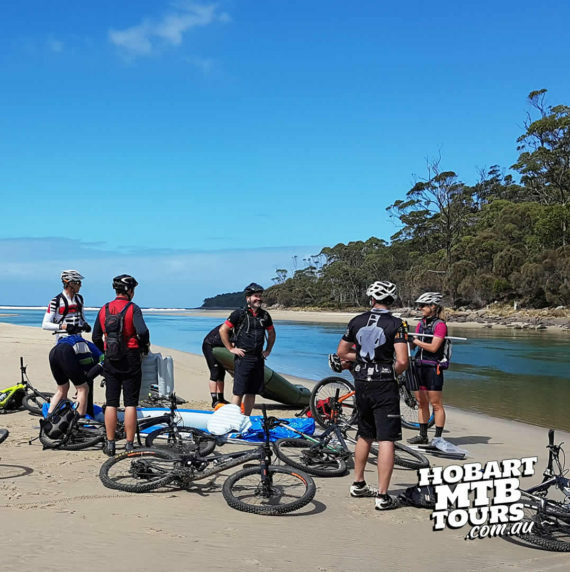 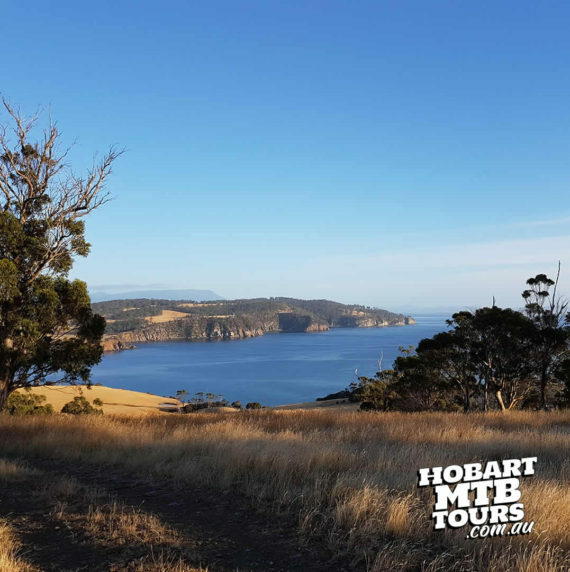 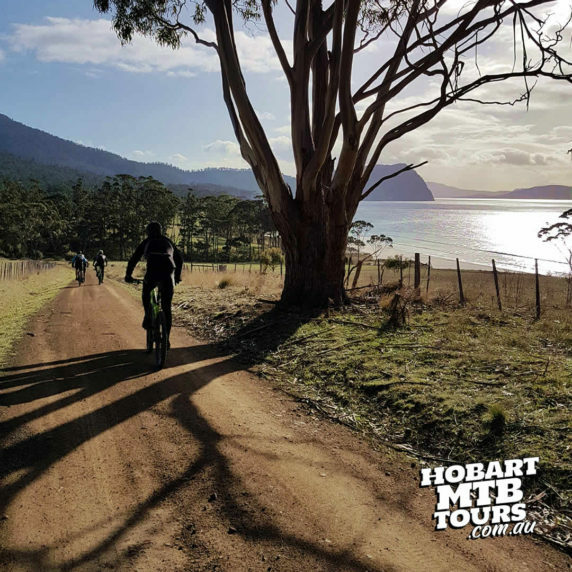 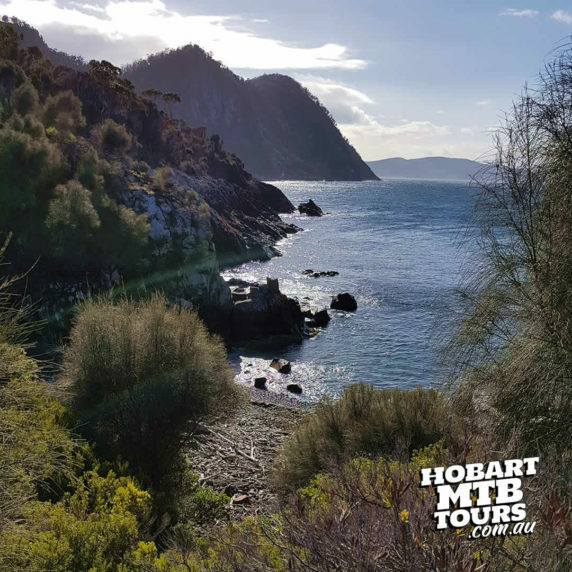 Whilst we build up our own social media channels (we’re getting stuck into Instagram and Facebook at the moment, so you really should follow us there), here are a bunch of mountain biking photos from our mountain bike tours around Hobart, and a bunch of cracking photos from all over Tasmania too. 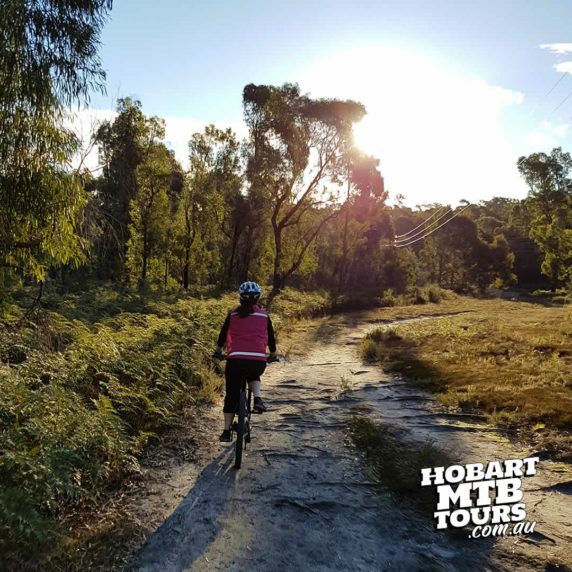 Go ahead and post as many of our as you like to your own social media accounts – we appreciate any and all sharing that you feel like doing. 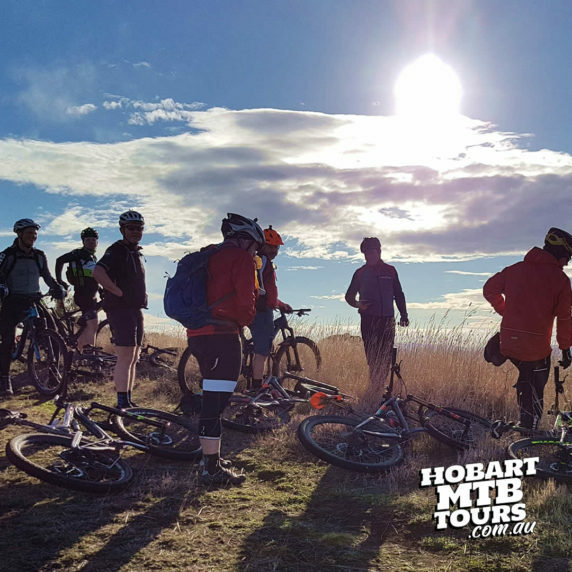 If you want a bit more info about the scenes we’ve put up here, or just a bit more info about the bike tours – like who we are, the mountain bikes you’ll ride, or how we get there – get in touch.